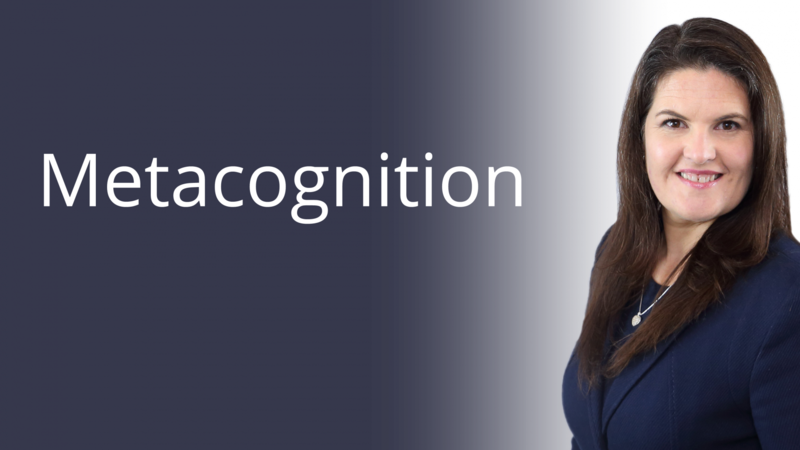 Angela’s passion is Metacognition, a methodology that sets true thought leaders apart from everyone else. The ability to master one’s mind is one of the most basic, yet most powerful, skills to develop and those who do so will find it easier to get through rough patches, catapult ahead of competitors, think outside the box and generally find more creative solutions in business and life. A regular speaker across the UK, Angela speaks to the SME market as well as to individuals about their development and growth. Angela is keen to ensure that all businesses and business owners mental well-being is taken care of so they can also improve their relationship with those around them and whom they lead, as they are able to assess their thought processes and reframe the way they think to adapt to new situations. Angela can speak about Metacognition at schools, companies, churches, conferences and even on a soapbox on the street corner if needs be as the message is relevant and necessary for all to hear. Young people would achieve better grades and have a more fulfilled education if trained in metacognition, employees and teams would be more productive and happier with their new found awareness, startups may survive the rough patches during the early days and the knock-on effect would affect business, families, the economy and ultimately the nation! Metacognition is a must for all. Angela De Souza is on a mission to unlock the potential that exists within each and every business. She is a prolific writer, author of 29 books with several more in progress. Each book is written in plain English by offering a no-nonsense approach to business and life. The words go from the page to the stage as Angela shares her message as a motivational speaker, trainer and the founder of the national business support network, Women’s Business Club. Book Angela De Souza: Fill in the speaker request form HERE. Metacognition – What you think you become! Stop Running to the Well – Proven principles to automate your business. Finding the well – Qualifying your target audience and niche marketing. Drawing up the water – Creating lead magnets that generate a consistent and predictable ROI. Building the pipeline – Identifying your prospects, retention, and referrals. Connecting the pipeline – Caring for the people that make your pipeline work. Testing the pipeline – Systems and automation that save time and money. Turning failure into profit – a no-nonsense look at the benefits of failure. A.V.I.D Sales Systems – sales training. More info. I Did it in My Pyjamas – an inspirational talk based on Angela’s business journey from start-up to the national business movement that she has built through the Women’s Business Club. Based on her book by the same title.